« Follow me at MMORPG.com where I cover games and hardware! Life is full of limitless possibilities – and so is the world of Minecraft. 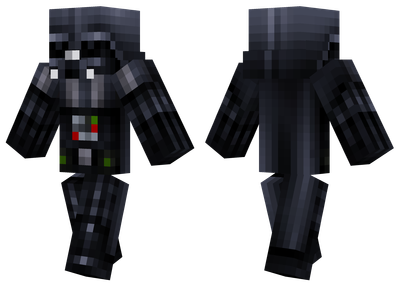 You can choose any skin you would like your character to wear and it often can be rather a daunting prospect. 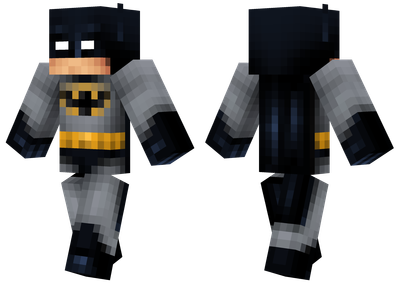 In a game that allows you to become practically anyone – no matter whether it’s your favorite superhero or a movie character, there is a skin available for every single person to use. That is, if you know where to look, of course. 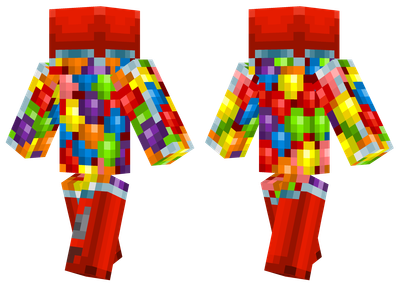 If it’s your desire to download a Harley Quinn Minecraft skin then you should go and do so! 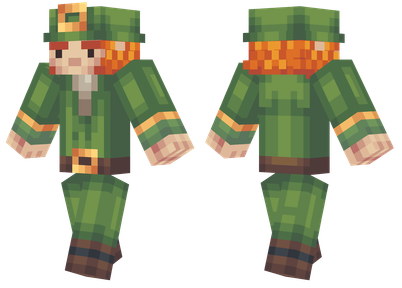 And if you seem to be lost for choice, then this selection of some of the best Minecraft skins we could find on the Internet! So when you want to evolve past your default skin and become something interesting and new, something that perfectly fits with your personality, we are here to help you with that. With these, you would try to step into the shoes of a mythical creature or a famous meme, you would be able to cosplay your favorite cartoon character or just scare the snot out of your friends. To be honest, it couldn’t get any easier. All you have to do is pick the skins you would like to have and find them on a website that has them! Then you would have to download them on to your computer, log in to Minecraft.net which has an option of uploading a custom-made skin on the Profile page. Then, the next time you boot up your Minecraft game, you will be dressed to the nines in your fancy new attire! We are not completely sure why y, but this one surely gets us laughing. You can basically run around Minecraft as a giant gumball machine. How cool is that?! Star Wars fever cannot be left out of this list. We figured it would be absolutely cruel if we hadn’t included the ultimate villain of our lifetime! What time is it? Adventure Time! 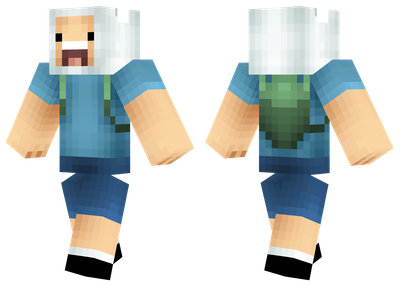 With this skin you will be able to adventure around the world of Minecraft as Finn. Slamacow! 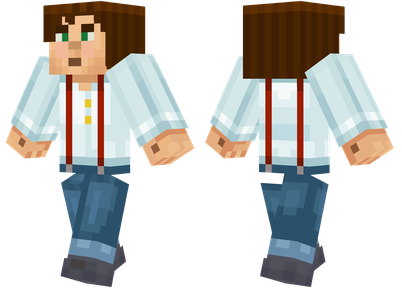 How awesome is the fact that you could be Jesse from Minecraft Story Mode? Ridiculously awesome! Are you a Minecraft noob in search for some luck in your play? Well, this skin has got you covered then! You can clearly see that this skin means business. 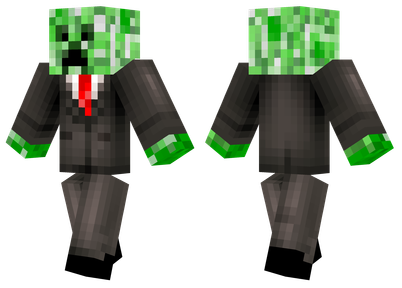 It is the most perfect way of giving your opponents a bit of a fright, so go on – take on the world of Minecraft by only wearing this skin! 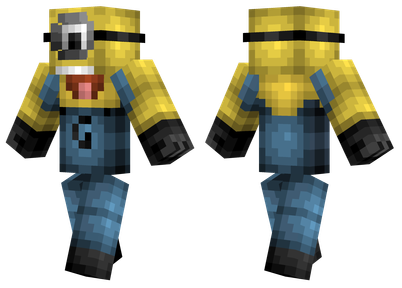 There is hardly anyone who does not love a good old minion. With this, you can pretend to be one of these cheeky little critters loved by every single child on this planet when you’re running around building stuff. Who wouldn’t love a nice dose of Marvel in their life? 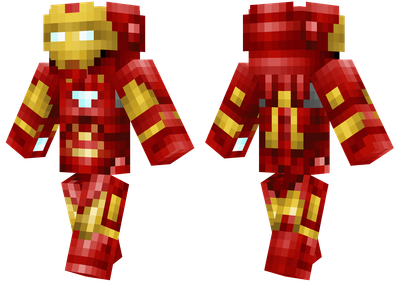 Well, this Iron Man skin will surely give your player some serious ‘tude. Which are your favorite skins? Don’t forget to tell us in the comment section!